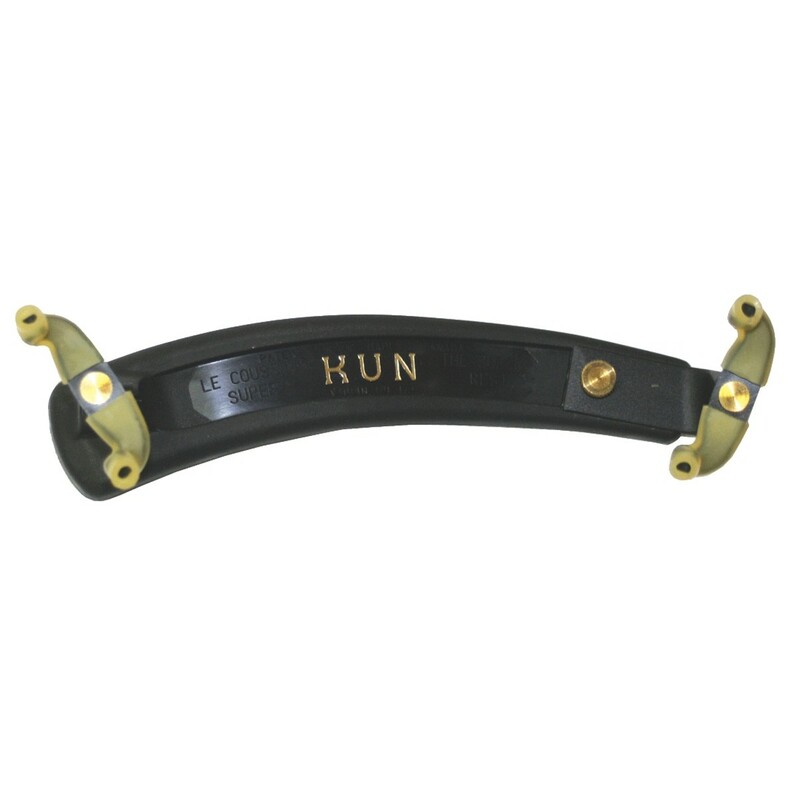 The Kun Super 3/4 Violin Shoulder Rest features a modern design for the developed musician. The Super's streamlined design is ideal for musicians who want a subtle feel on their shoulder. The adjustable length, height and width can be altered to suit a range of musician's preferences. This model's plastic frame is lightweight and durable, making it easy to take on the road. The rest benefits from polished brass ends for a smooth fitting that looks smart. This rest features a black colour for a classic look, and is designed for 3/4 scale violins.